Entrepreneur Général, contracteur en renovation à Montréal, rive nord. Give us your renovation project! 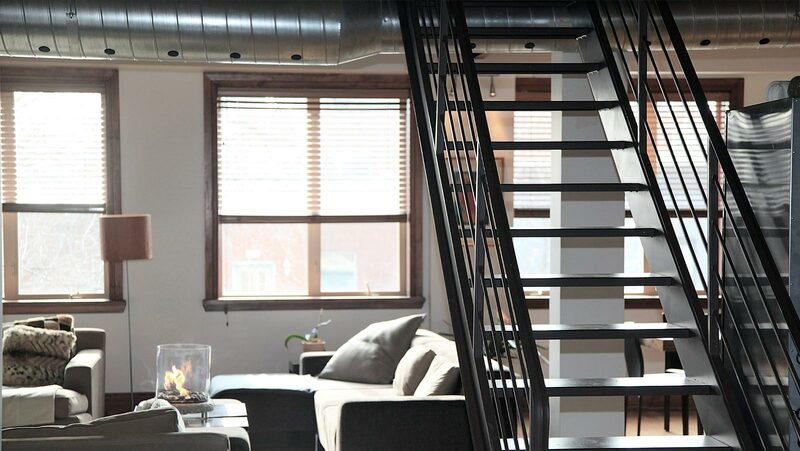 Privo Construction specializes in general renovation for both residential and commercial sectors within the Montreal area, Laval and the North Shore. Our team is also skilled in exterior and interior finishes. We offer different renovation scenarios for your rental residences so that you can minimize spending and maximize profit. We respect deadlines with professionalism, our enterprise will realize your dream by renovating your kitchen, bathroom, basement and outside terrace following the highest industry standards! 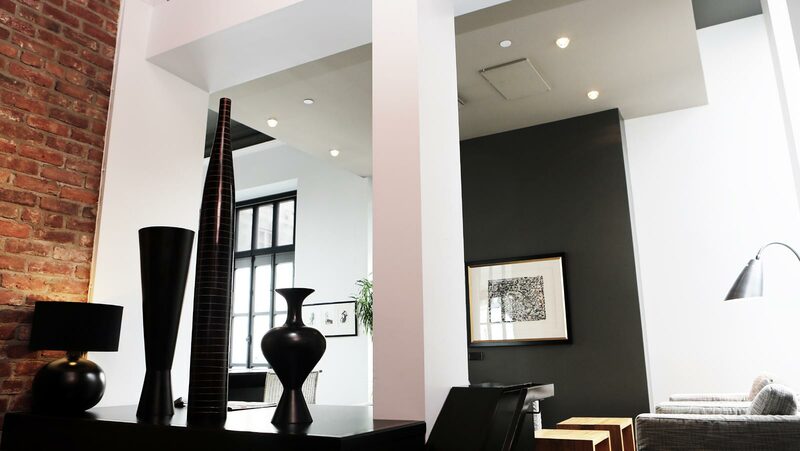 The interior and exterior renovation company in Montreal! Be a contractor of choice, pursuing excellence through passionate devotion to provide the highest construction quality and service level to all of our customers. We commit to pre-established deadlines with the customer and work efficiently to have the work completed on time, as planned. Through the years, we have developed an extraordinary expertise in the locative residences’ renovations. Protect your investment with renovations done by qualified people! We are a professional team that have the ability to realize your major and minor construction works while respecting the building code requirements. Give your rental residence a new look and rent it for a higher price with some rejuvenation renovations! You have renovation projects ? APARTMENT EXPANSION OR RENOVATION, PAINTING, DOORS AND WINDOW RENOVATIONS, ROOF RENOVATIONS, whatever the construction work, we have the knowledge! 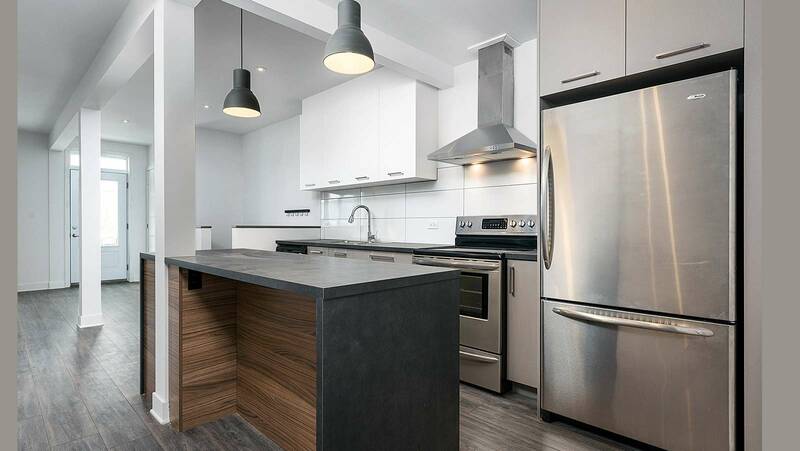 Privo Construction is a general contractor located on the north shore of Montreal offering residential renovation services and rental buildings in Montreal. Type of works such as: Interior finishing, Project and construction management, Service plans, Turnkey project, Expansion, Door and window, Masonry, Siding, Outdoor terrace.